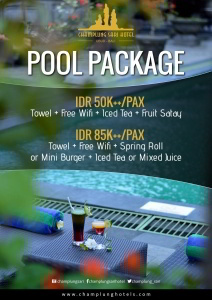 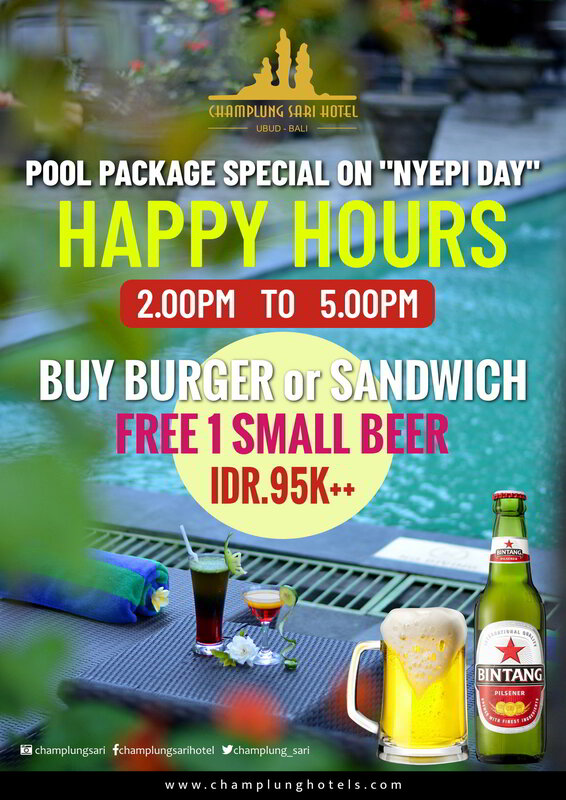 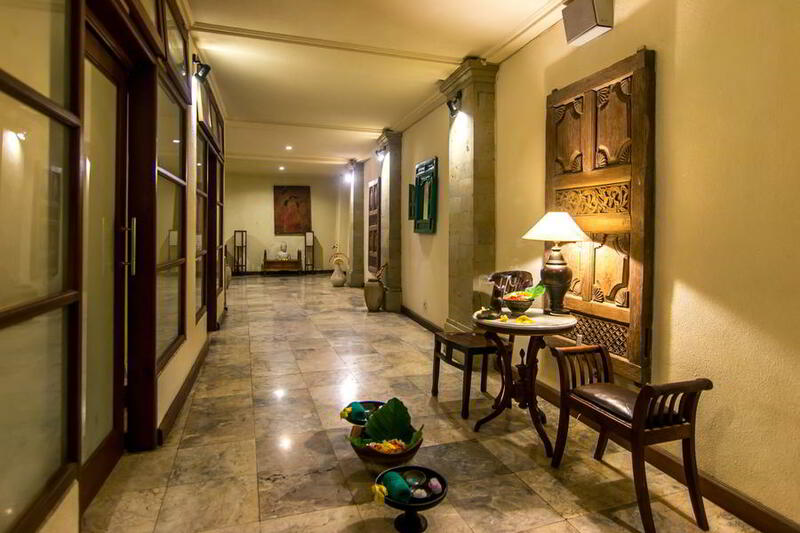 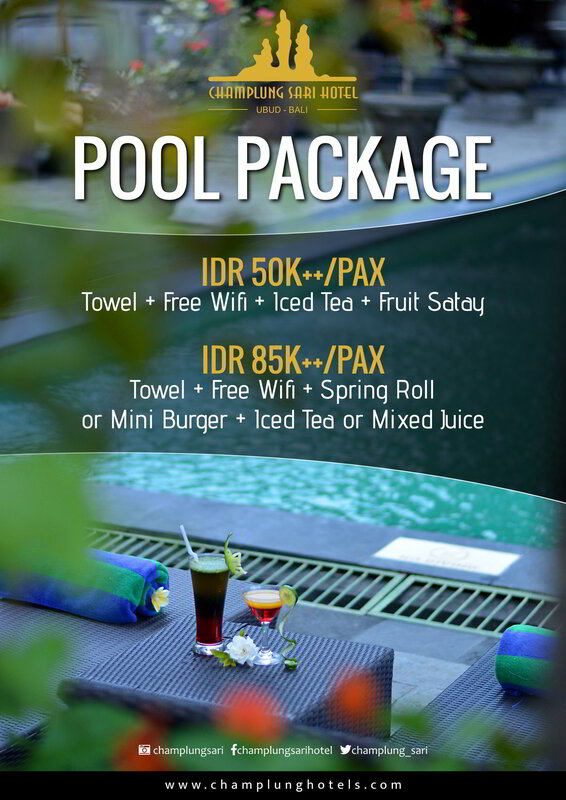 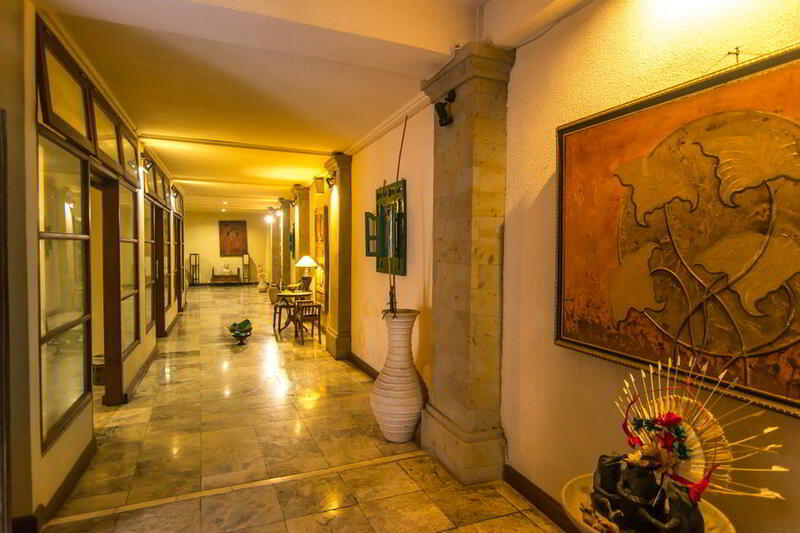 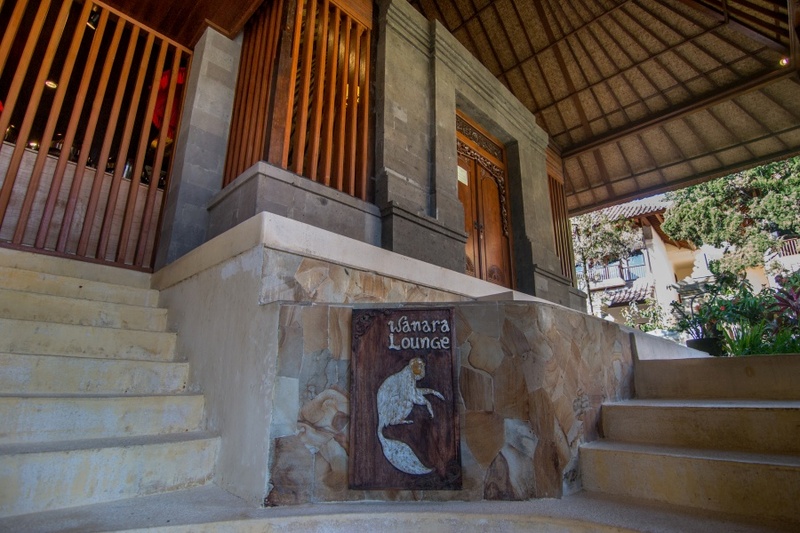 See the services and facilities available at Champlung Sari Hotel, including Purnama Spa, Two Swimming pools, Two Restaurants, Lobby and lounge. 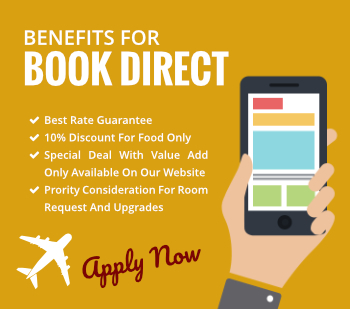 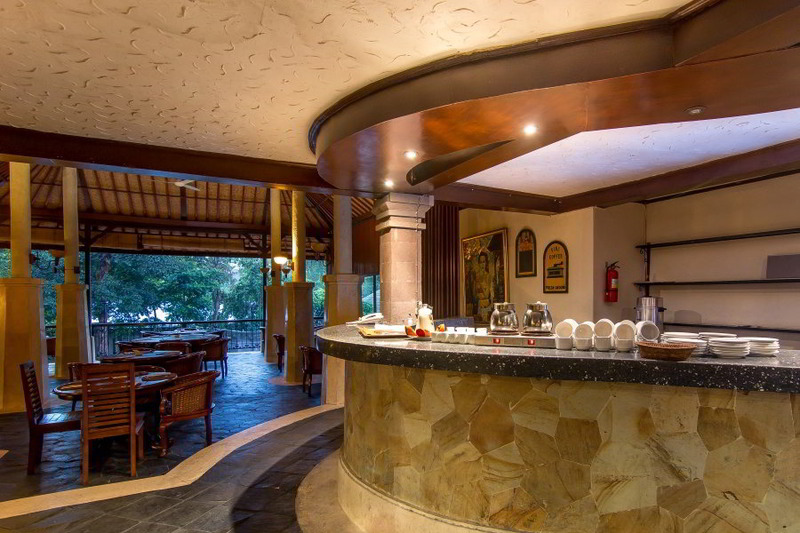 Long Staying Offer 45% OFF Min.5 Nights: Breakfast + Tax included + more benefits! All needs are suitably taken care of at Champlung Sari Hotel with an array of personalised services and facilities to enhance each stay. 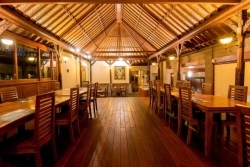 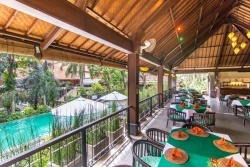 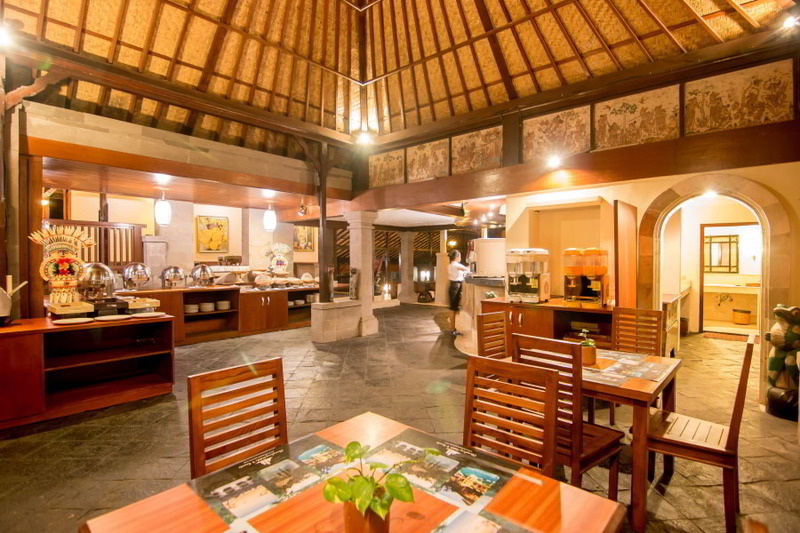 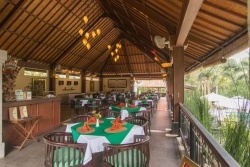 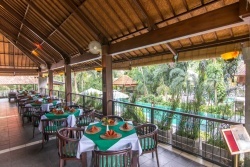 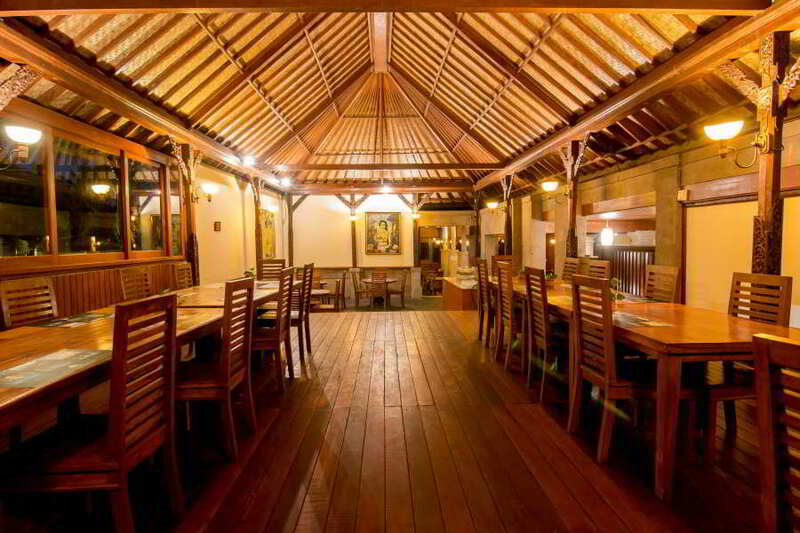 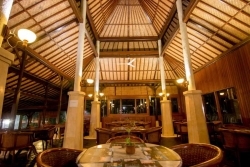 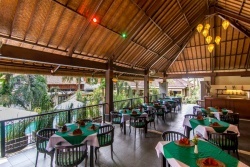 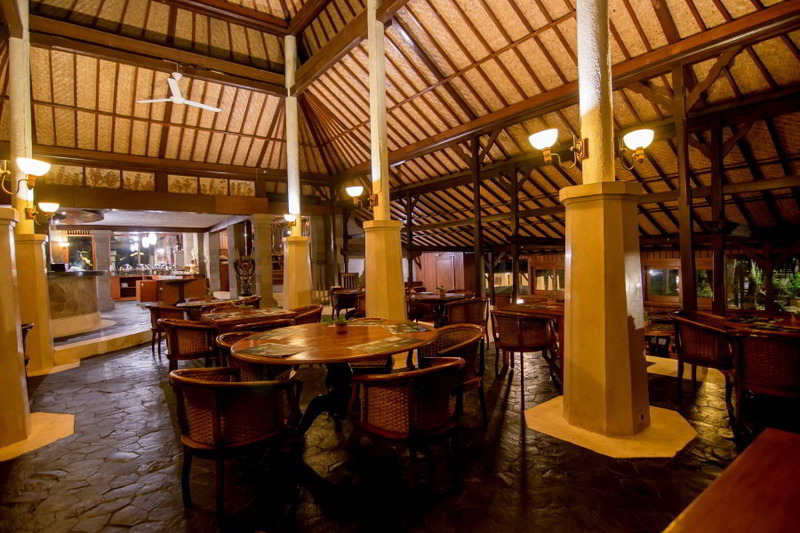 Champlung Sari Hotel offers a choice of two restaurants as well as an informal cafe for the dining pleasure of in-house guests. 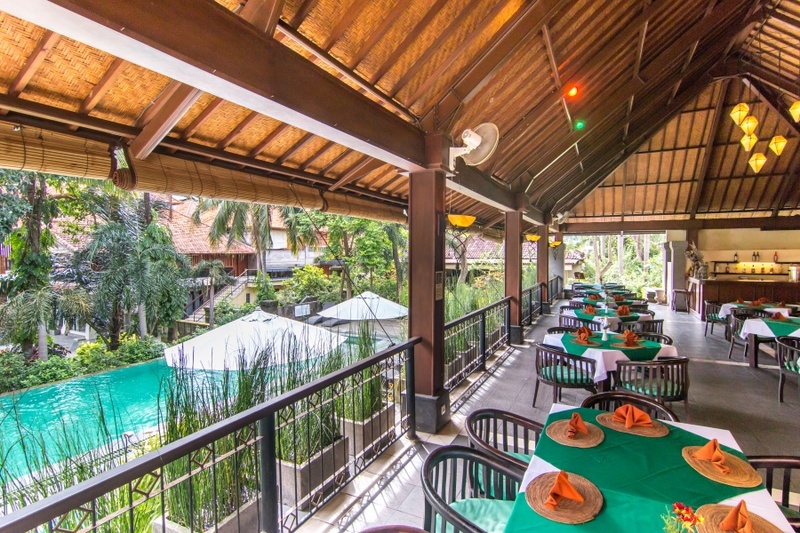 Kamani Restaurant is overlooking the pool has been inspired by a Balinese pavilion. 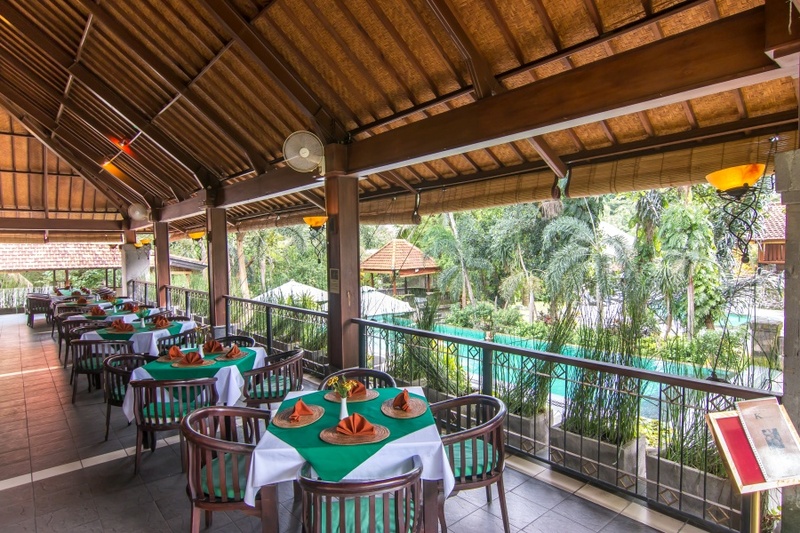 Wanara Restaurant is elevated for sweeping views of the nearby tropical forest. This setting recreates the elegance of a private club facility. It is open for lunch and dinner serving exceptional cuisine including a signature Clay Pot menu that is perfect for events or celebrations. 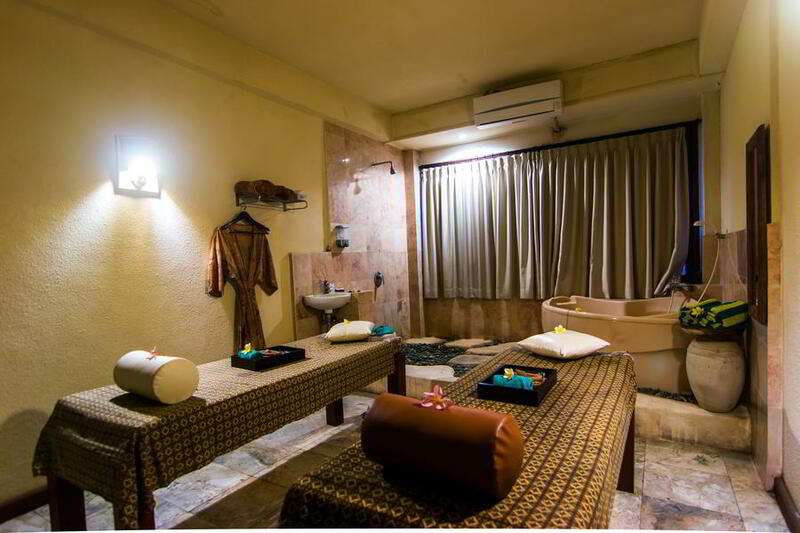 Purnama Spa at Champlung Sari Hotel celebrates personal wellness with a menu of body and beauty rituals designed to counteract the effects of modern living. 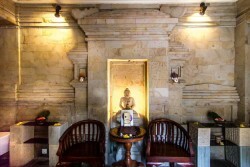 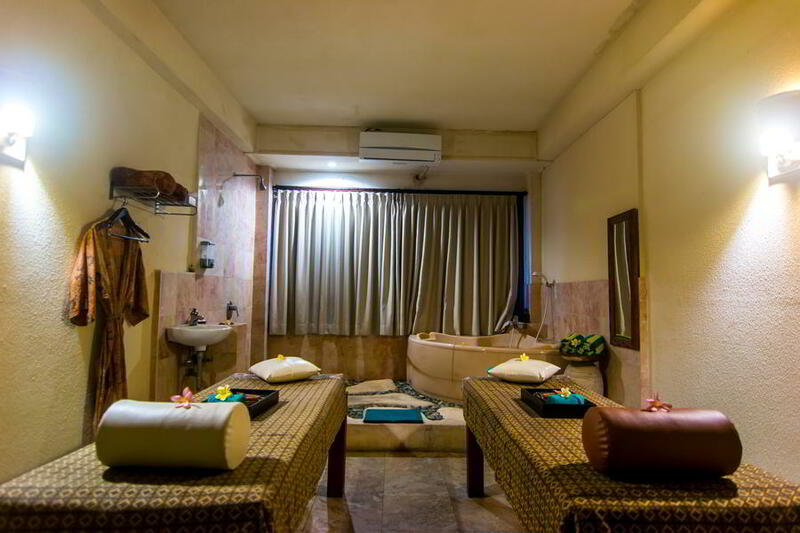 Treatments draw inspiration from Bali's timeless healing traditions combined with modern therapeutic concepts. 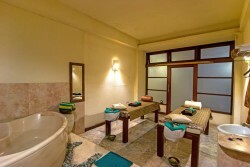 Naturally sourced ingredients are used to replenish depleted energy levels and rejuvenate tired looking skin. 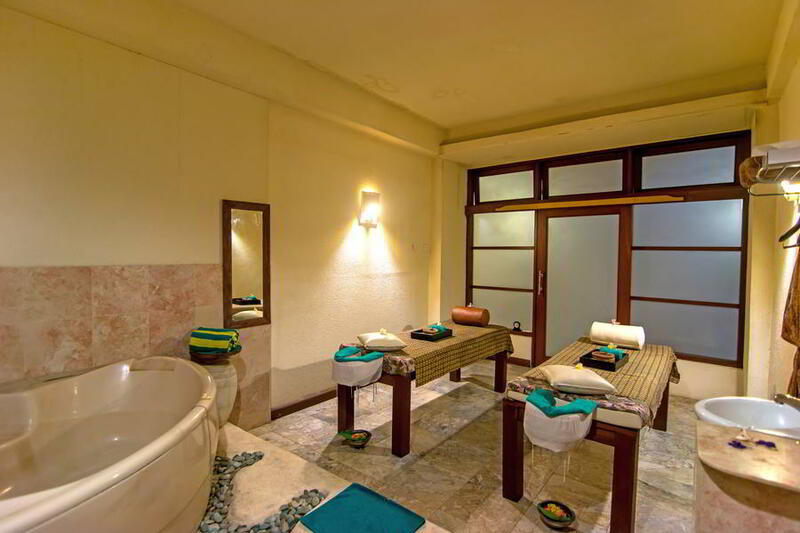 Double treatment rooms are available for couples to share a truly unique spa experience together. 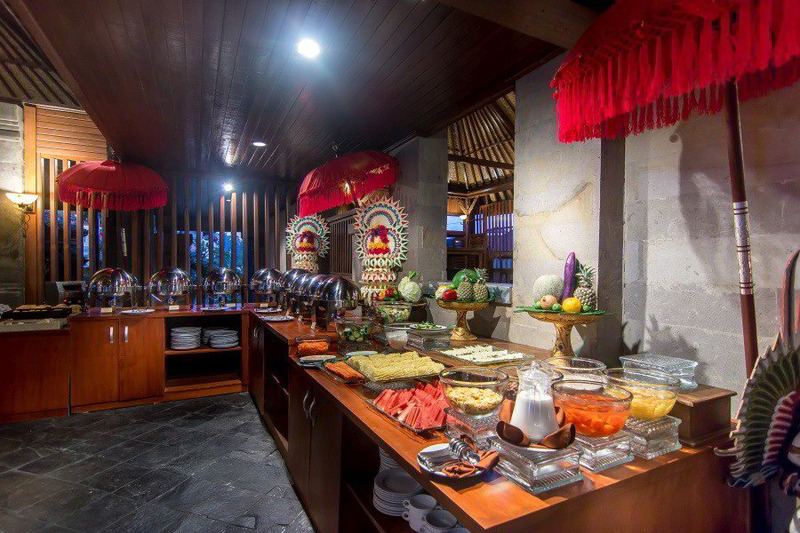 Allow Champlung Sari to create a wedding day that you'l treasure always.